(April 4th, 2016) European Union governments had vowed deeper cross-border cooperation to battle Islamic terrorism after the November attacks in Paris exposed fatal weaknesses in security coordination, the Brussels attacks showed that those efforts remain very incomplete. This week’s deadly strikes in Brussels have underscored that the efforts of European Union governments pledged on counterterrorism still have a long way to go. 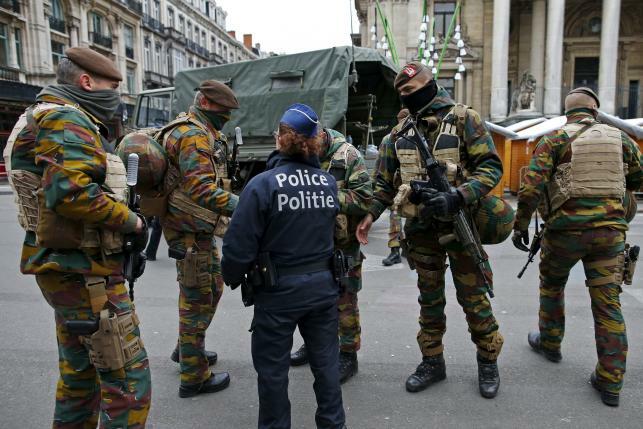 European Union governments had vowed deeper cross-border cooperation to battle Islamic terrorism after the November attacks in Paris exposed fatal weaknesses in security coordination, the Brussels attacks showed that those efforts remain very incomplete. E.U member officials say that wide gaps persist in coordination among the bloc’s governments. After the Paris attacks, the E.U. promoted a package of measures to boost the bloc’s response to terrorism – included stepping up data-sharing, cracking down on arms trafficking and terrorist financing and strengthening E.U. border controls. But months later, most key measures remain unimplemented. These include a air-passenger database to help authorities track terror suspects trying to return to Europe. That measure has been held up in the European Parliament because of data-privacy concerns. But perhaps the Brussels attacks will get things moving.